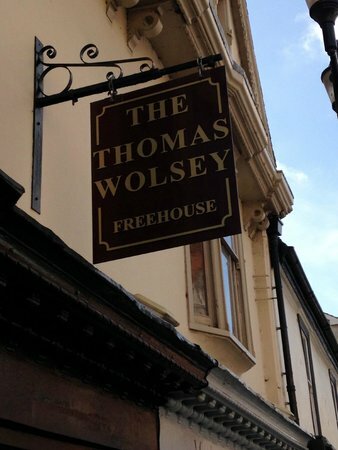 A reminder that the IOG monthly social meeting will be held tonight, Monday, 10th December, from 8 pm in the upstairs rooms of the Thomas Wolsey Freehouse, 9 St Peter’s Street, Ipswich, IP1 1XF – just up the road from St Peters on the Waterfront. Parking can be found at the nearby Cromwell Square and Cardinal Park car parks and across the road from St Peters. We will be discussing past and future events, with plenty of socialising time at the end.